Alongside nine other new research institutions, the Institute of Physics is founded in Belgrade on May 6, as a new home for all physical sciences not covered by Vinča. At the time, it was placed in the same building that housed the Faculty of Mathematics and Natural Sciences. 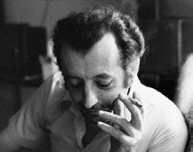 After years spent assembling and organizing the first research groups and conducting initial experiments, the Institute is bolstered by the arrival of dr Zvonko Marić, then the preeminent theoretical physicist in Serbia. Mostly doing research in quantum mechanics, he deeply influenced the way researches approached modern physics, and his impact can still be felt today. As a result of cooperation with a company called “Teleoptik”, the Institute of Physics finds a new home in the previously abandoned leather factory “Kristina Kovačević”. Relocating to the banks of the Danube marks the beginning of a new era for the Institute. 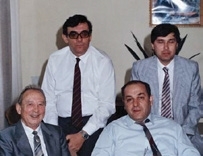 The Institute’s first director, dr Aleksandar Milojević, had founded the institution; the second, dr Rade Antanasijević, had provided it with space to function and thrive; and the third, dr Marko Popović, had led it through years of crisis. Dr Dragan Popović, the new, fourth director of the Institute will spend the next 16 years making it into the country’s leading research institution. As a consequence of years of isolation and brain drain, the number of staff fell by a third. In the following years the Institute will turn to Europe, and experience rapid restoration. At this time, while under the guidance of the new director dr Aleksandar Belić, the Institute has 115 researchers. In the following years dozens of high-grade physicists will return to the Institute, and a record high number of young researchers will be hired. Thanks to the collaboration with CERN, a project is launched to build Verrochio, a center for education and innovation. The Institute’s director, dr Aleksandar Bogojević, signs the contract that marks its founding with the Government of the Republic of Serbia. 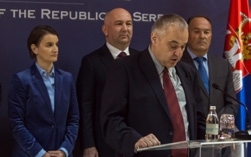 On January 23, after the decision of the Commission was confirmed by Serbia’s government, the Institute of Physics Belgrade officially becomes the first “National Institute of the Republic of Serbia”. 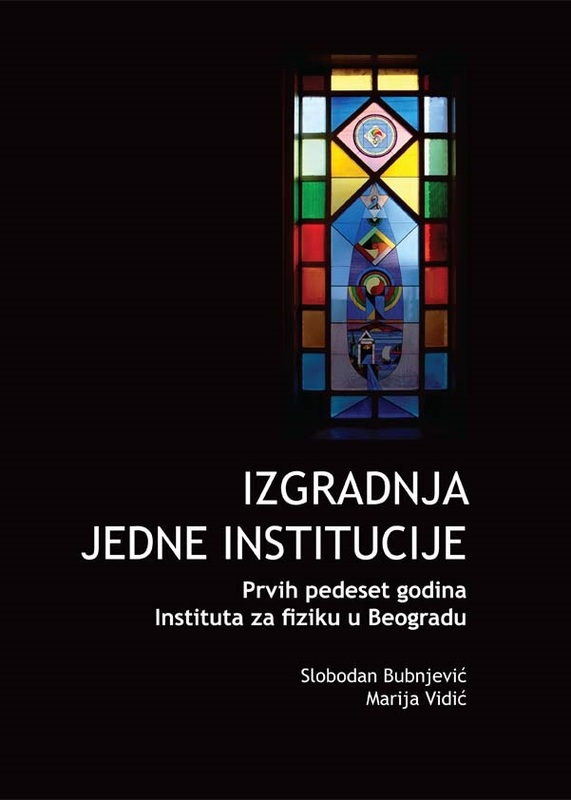 More information about the Institute of Physics can be found in the reader “Izgradnja jedne institucije” (The Forging of an Institution), which covers the first 50 years of its history.